Brianoid is the progressive house, semi-electro avatar of a mortal called Brian Fernandes. Born on April 26th 1976 in Goa, India, Brian Fernandes is one of India’s most versatile electronic music producers, with a strong passion to explore the techy /prog house side of EDM. He is at home in his studio, painting shades like a grand master and arranging layers of waves of sound, inspired by the beautiful nature and weather, amidst a relaxed backdrop of India’s mountains. At the age of 17 he started DJ’ing at parties in local clubs and at the same time was getting involved into music production. He released his very first electronic record in 2005, one of the very few Indian DJs to so. Since then he has been producing music in various genres. 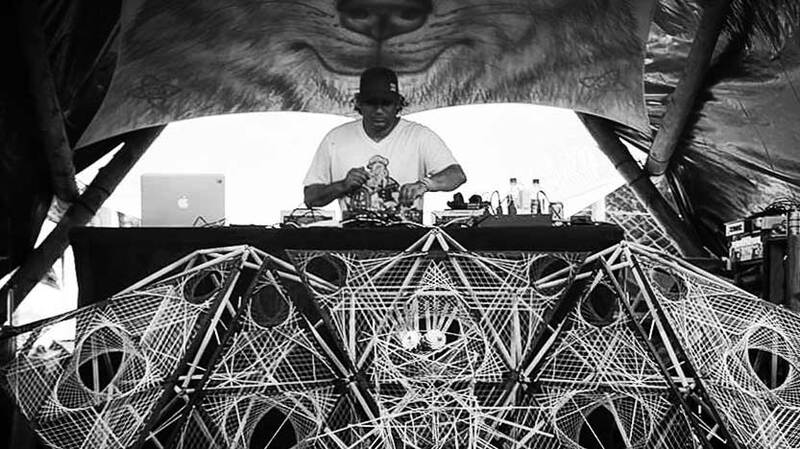 Brianoid has performed with many heavyweights artists all around the world and played at many festival, such as Universo Parallelo and the Boom Festival. He has performed all over the world from India to Australia, Dubai to Russia, Spain to Japan, in some unmentionably beautiful places. Since 2005 he is full time engaged as A&R and DJ / producer and runs the cutting edge Prog/Tech House/Techno label Air Snare Records, releasing cream of the crop tunes along with new talents from around the world.